Trusted.com is an authenticity verification platform that issues, stores, and tracks transferrable electronic titles (eTitles) for authentic merchandise sold by authorized retailers. 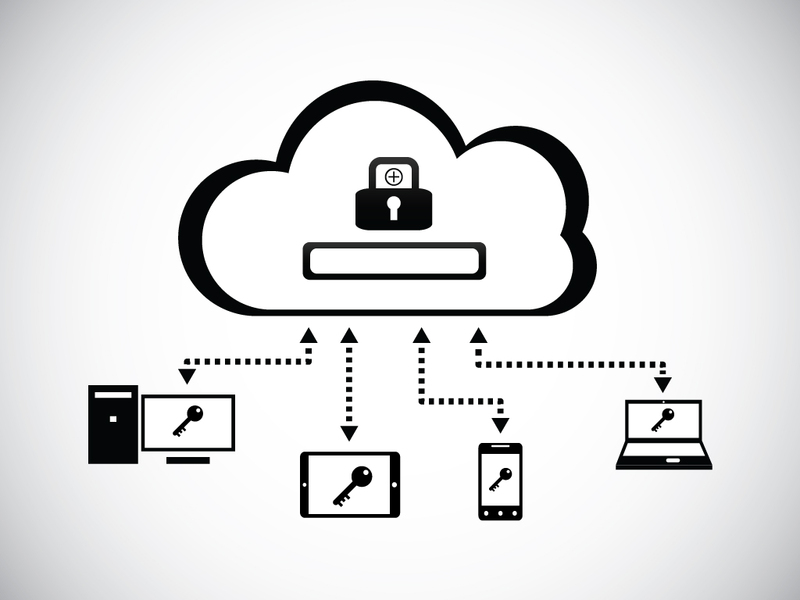 Using our patented authentication and registration system, Trusted.com can work directly with brands to securely track an item's ownership from assembly to point of sale. Trusted's mission is dedicated to combatting the multi-billion dollar counterfeit industry by protecting consumers and brands with a new standard for verifying authenticity. Looking to offer eTitles with your products? 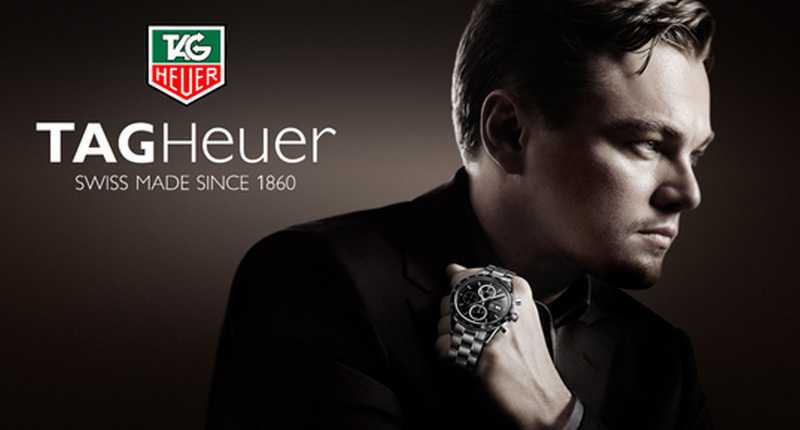 TAG Heuer is one of the largest and most desired brands in the luxury watch industry. The Swiss legend draws upon its active engagement in the world of sports to create the most accurate timing instruments and watches in the world. TAG Heuer is the first watchmaker to master luxury chronographs with an unsurpassed precision of 1/10th, 1/100th and 1/1,000th of a second. 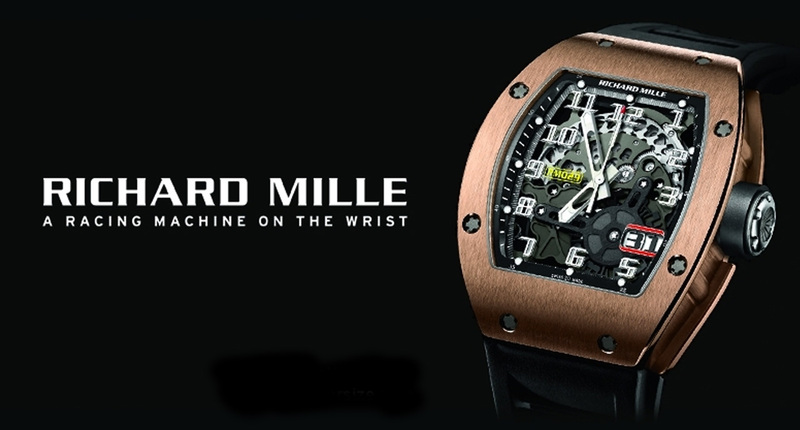 Heralded at their initial release in 2001 as a break from the past and a new direction of horology, the wristwatches of Richard Mille were from their very inception, extraordinary and uncompromising. From its establishment, the young brand would lay claim to a number of world premiere innovations in the application, use and design of new technological materials that have seriously expanded the entire field of horological knowledge and invention.